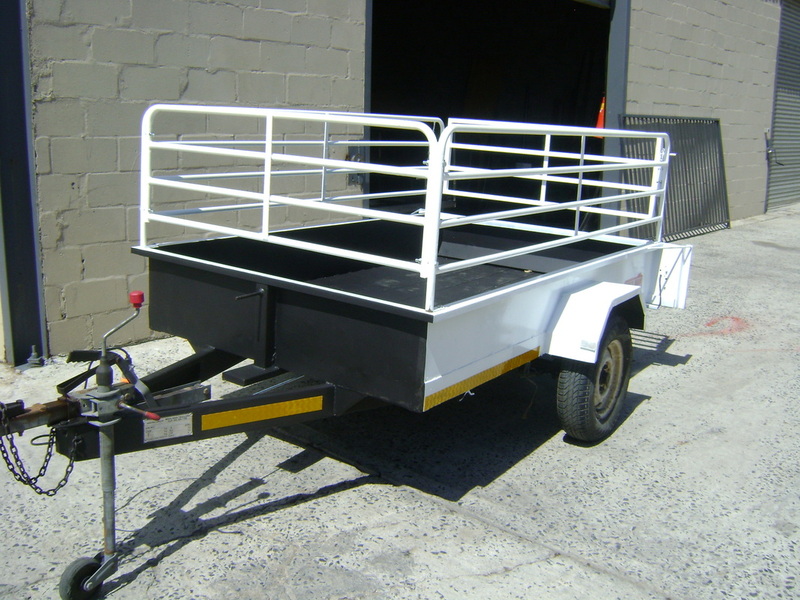 WE TAKE CARE OF THE MAINTENANCE OF ANY TRAILER. 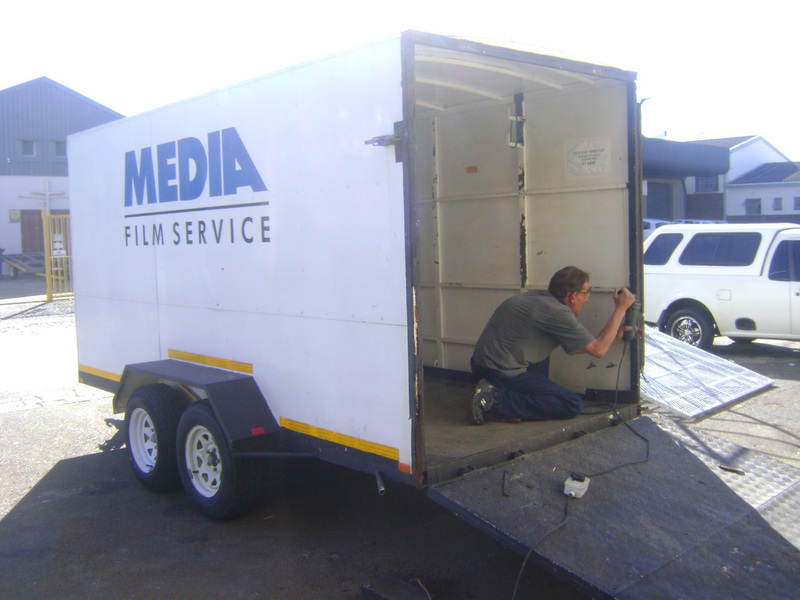 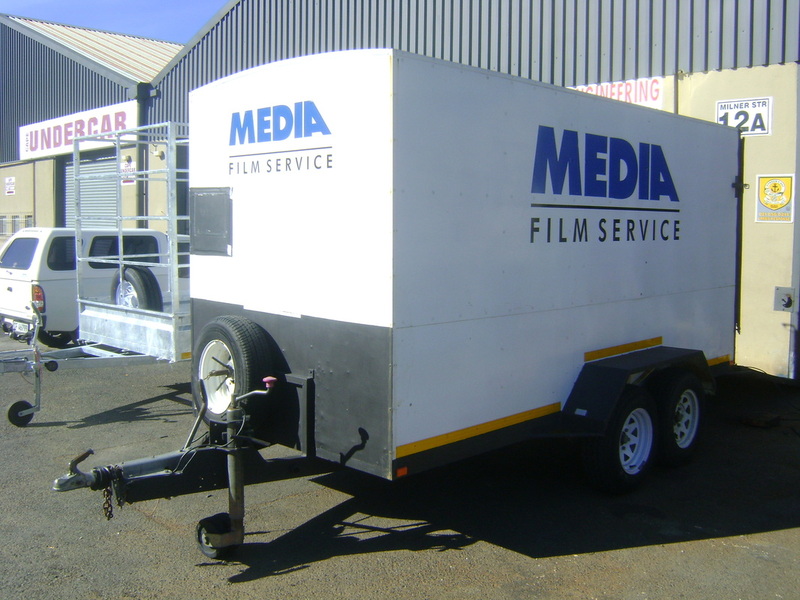 Old Venter trailer that we refurbished. 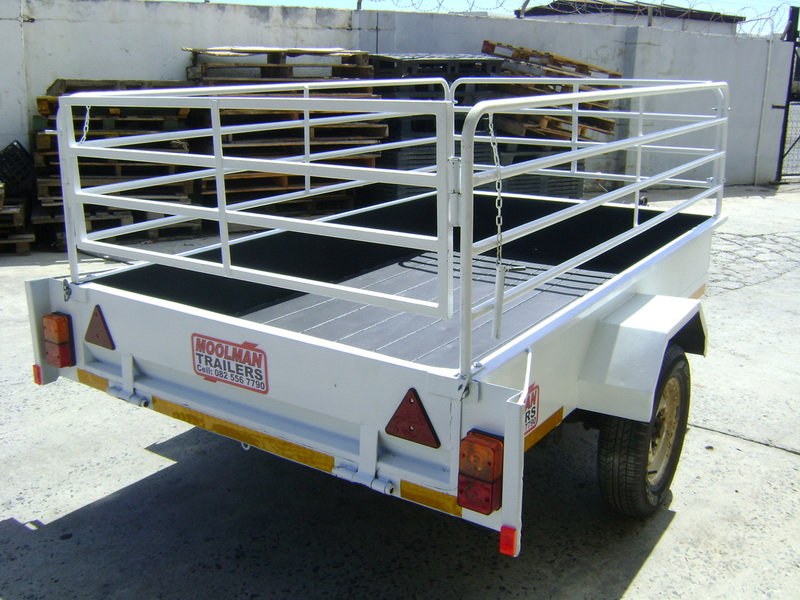 Old and rusted trailer that looks as good as new again.